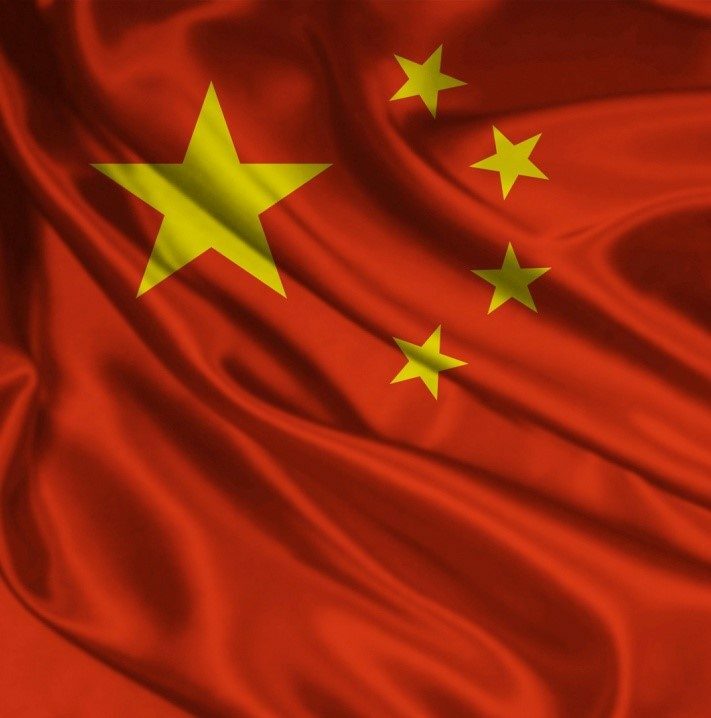 As well analysing composites in aerospace for Counterpoint, Dr Joanne Zhang brings an informed perspective on aviation in China. Please go to our downloads page to see her thoughts on this vital market. 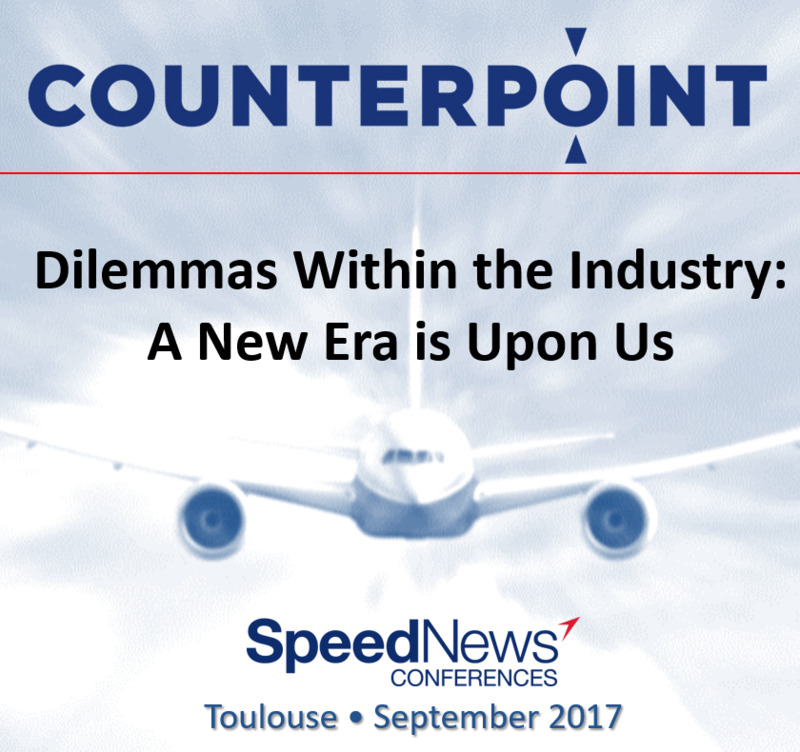 Counterpoint presented at the 2017 Commercial Aviation Industry Suppliers Conference in Toulouse. Richard Apps gave a presentation entitled, “Dilemmas Within the Industry: A New Era is Upon Us” Please go to our downloads page to download a copy of this presentation.